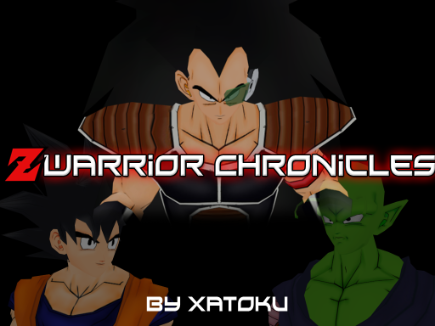 Click on 'New folder 2 html"
"Z Warrior Chronicles" is an independent project being worked on by me (Xatoku) based off of the popular Dragonball Z franchise by Akira Toriyama. 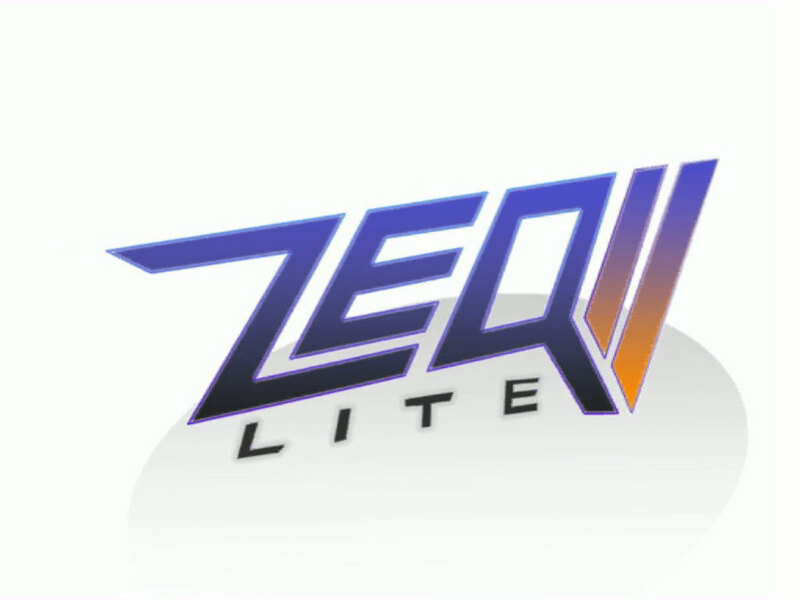 This project has been going since early April 2011, and has had multiple offers of support from the ZEQ2 Lite community, which has been- and still is - greatly appreciated. 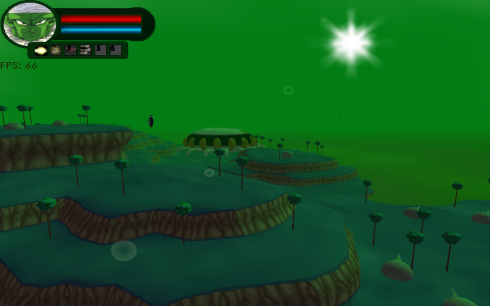 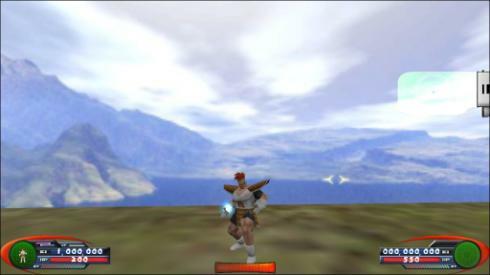 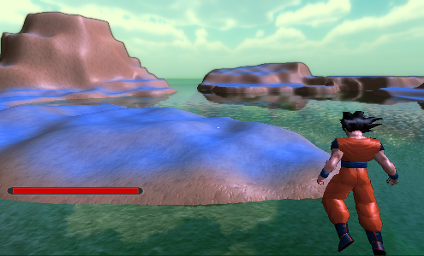 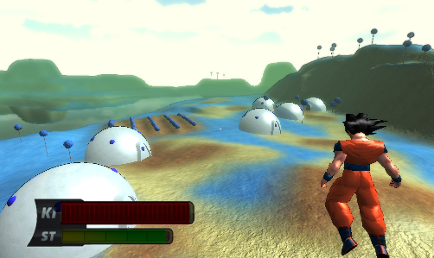 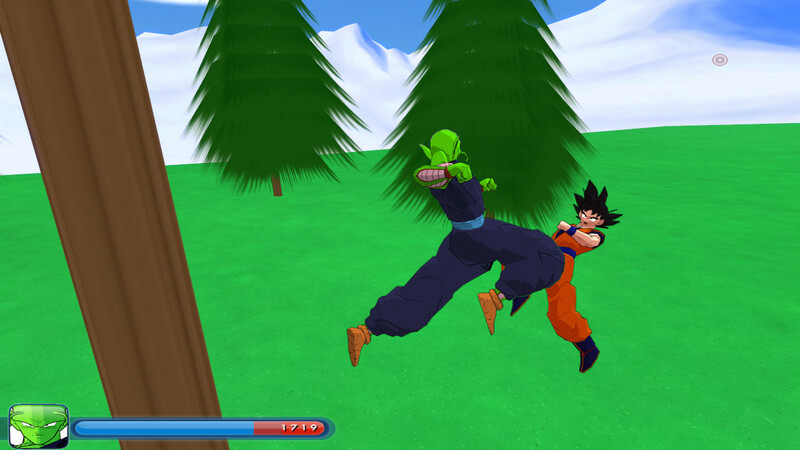 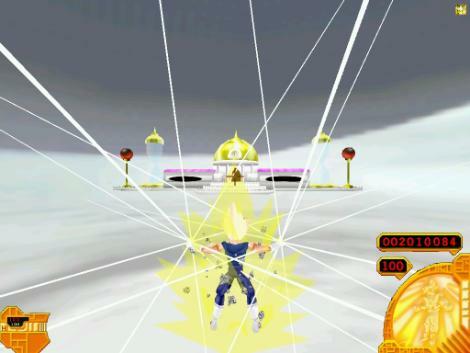 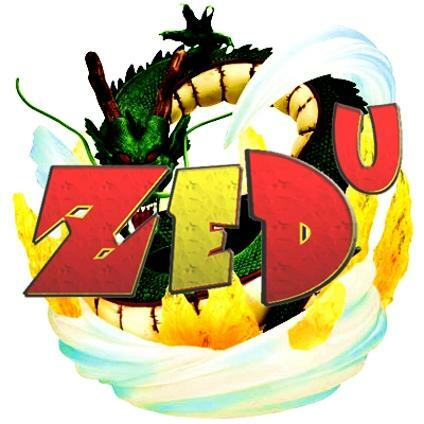 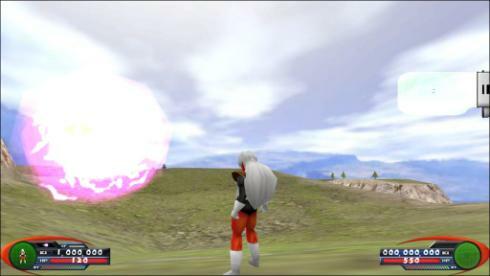 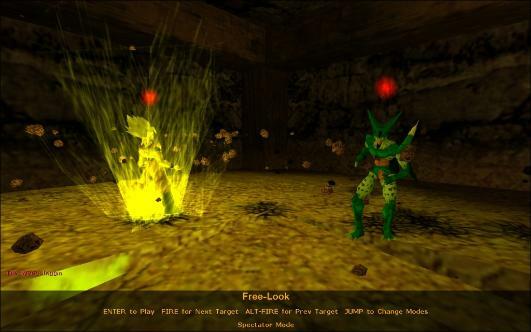 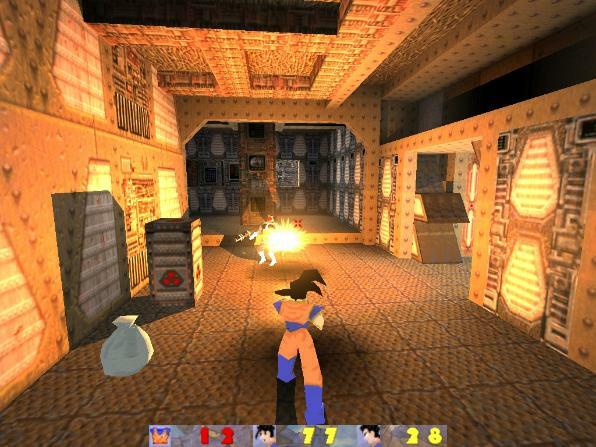 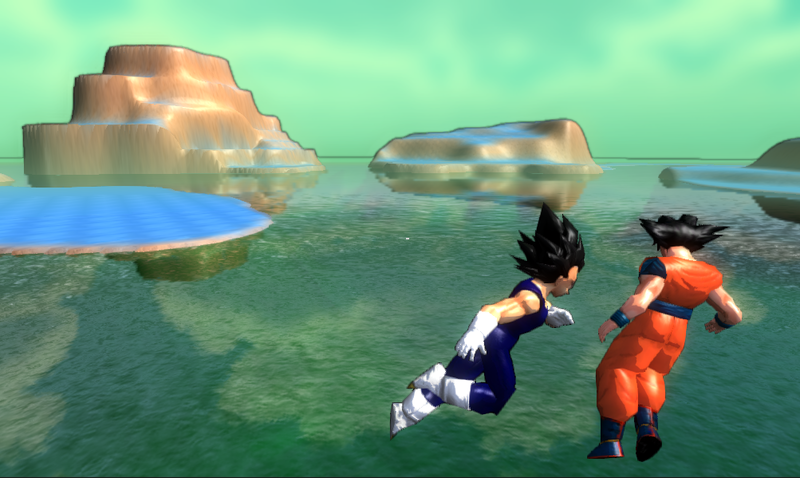 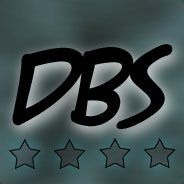 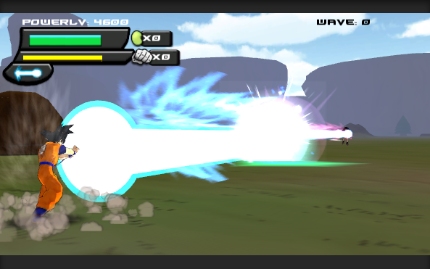 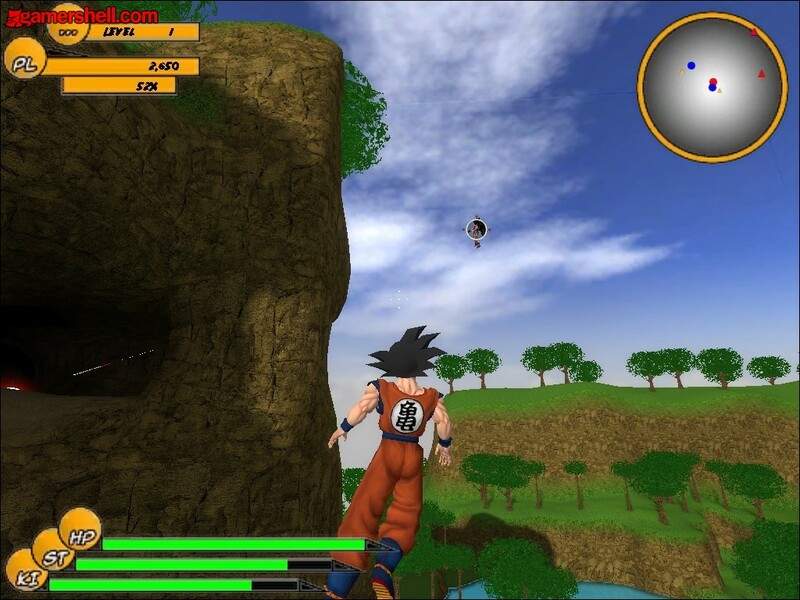 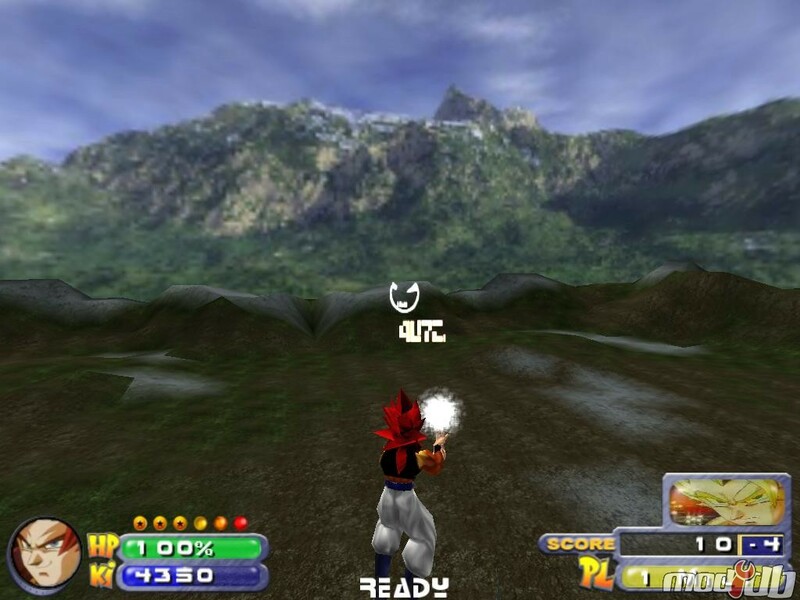 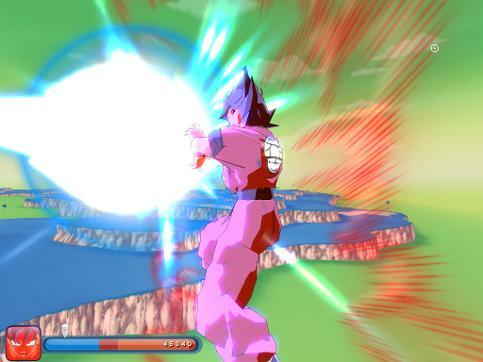 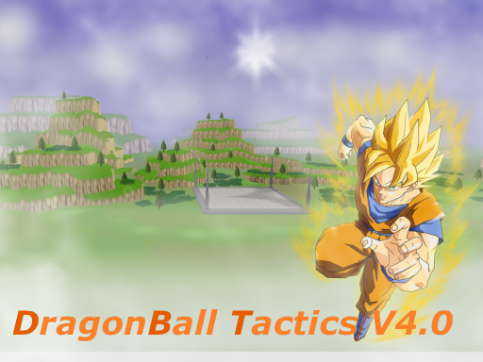 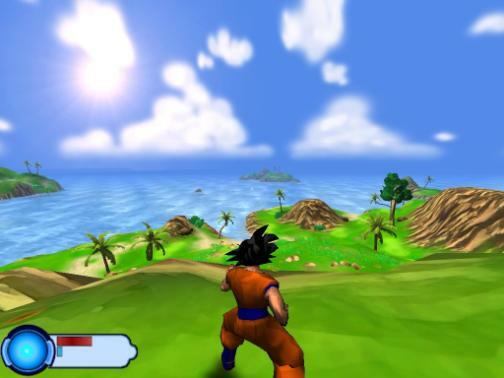 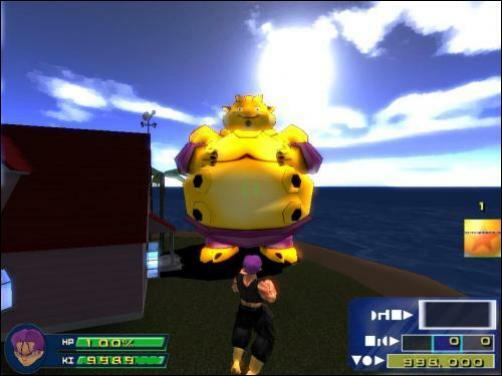 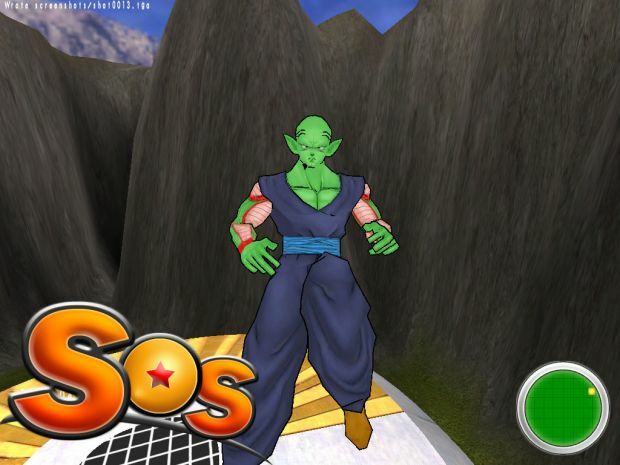 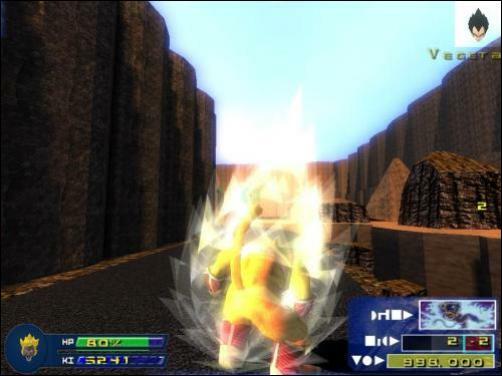 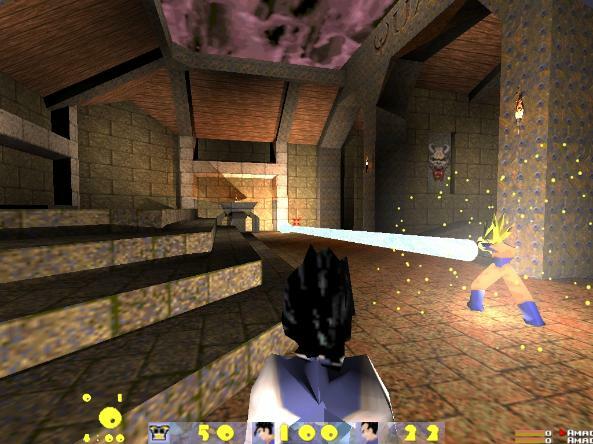 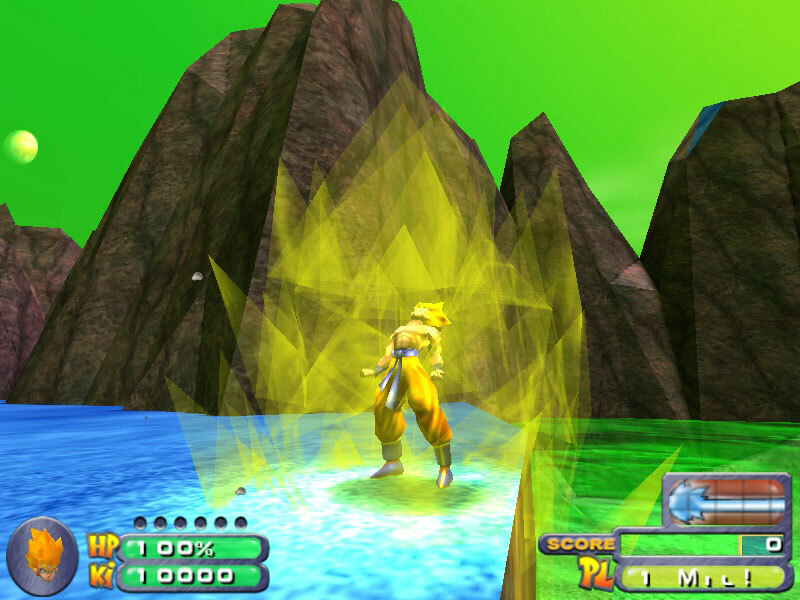 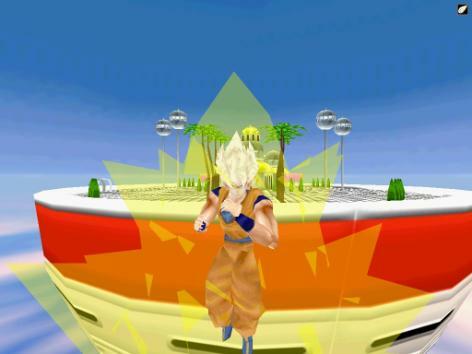 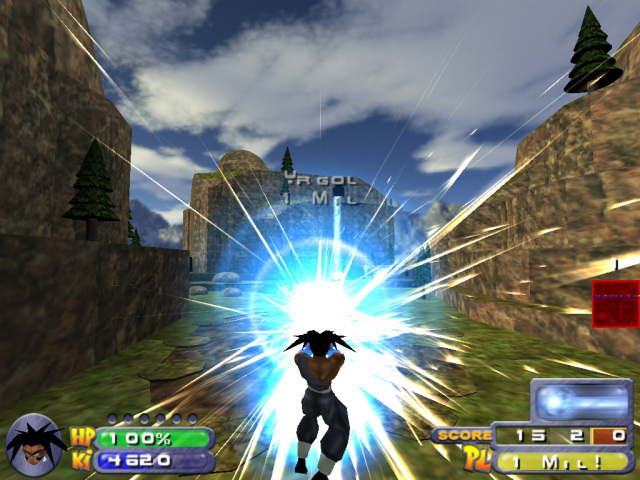 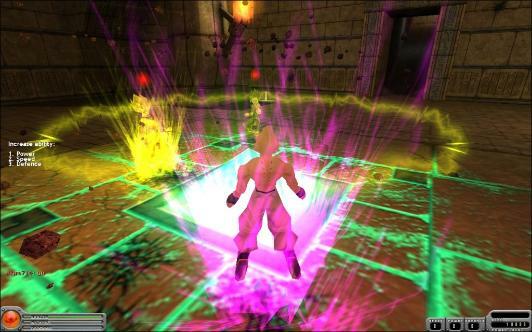 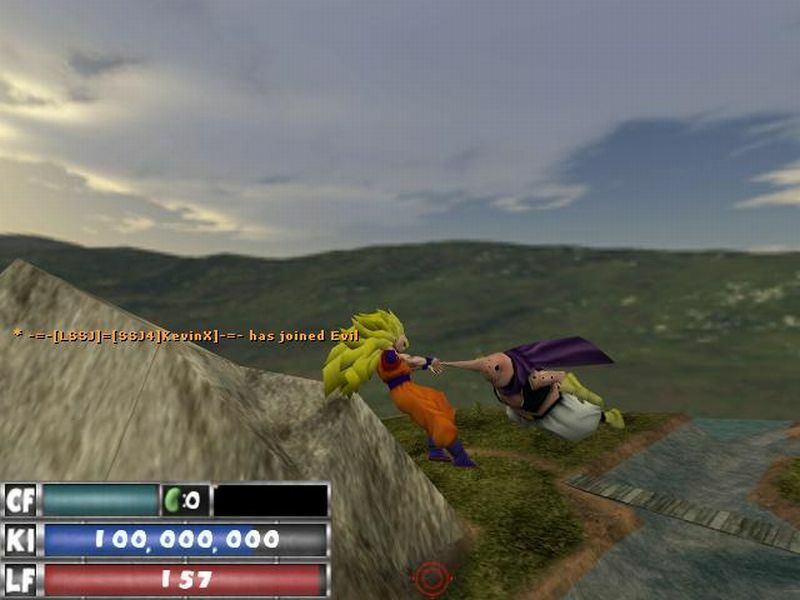 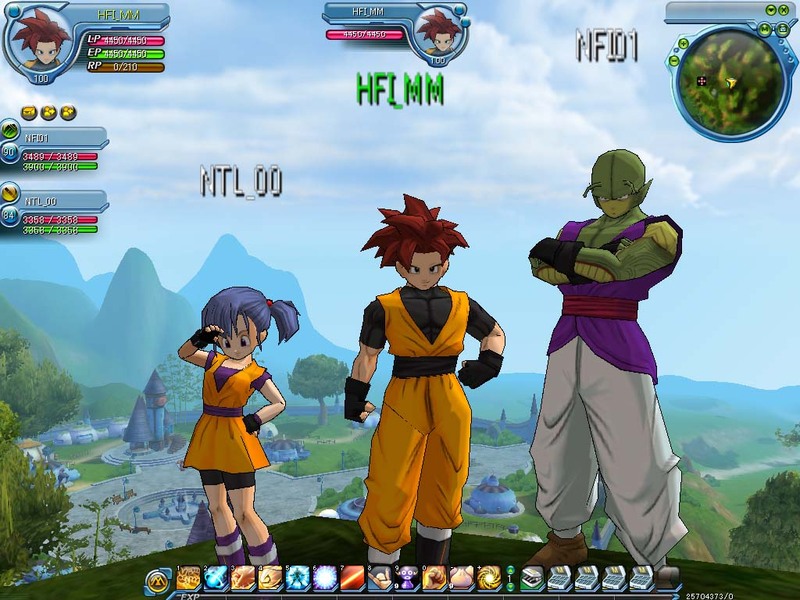 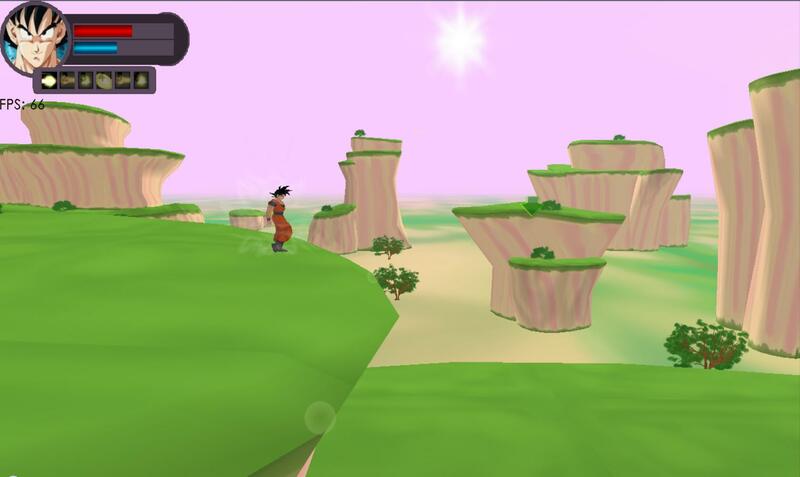 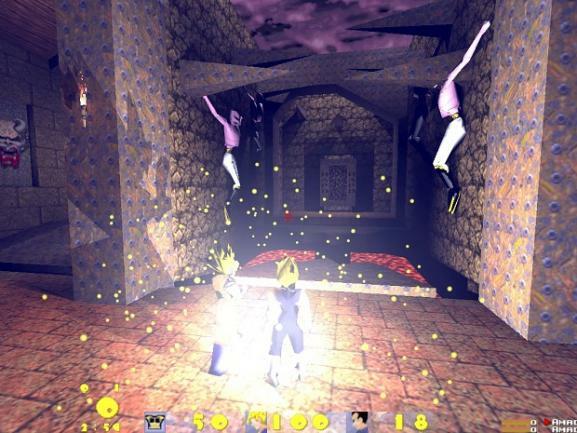 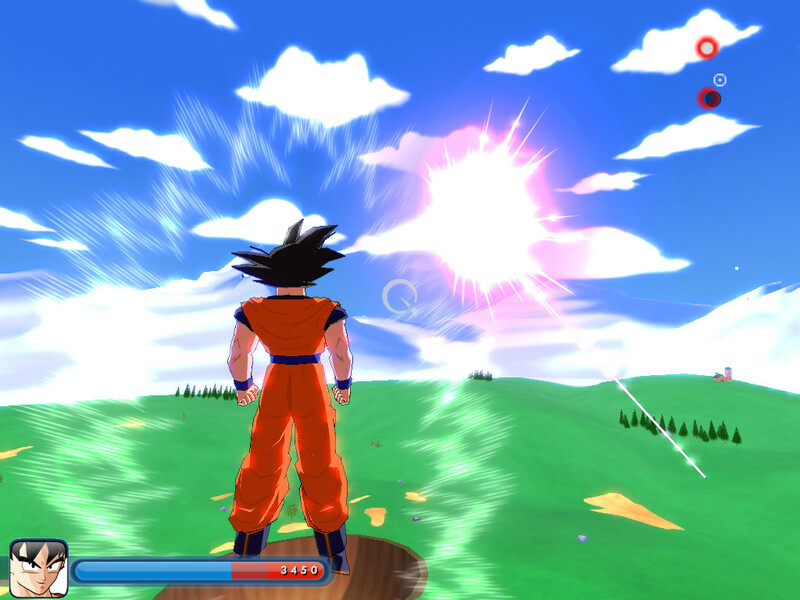 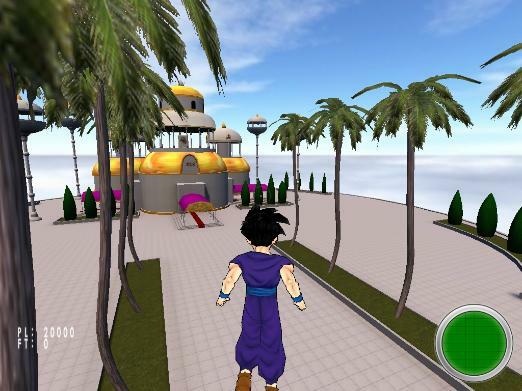 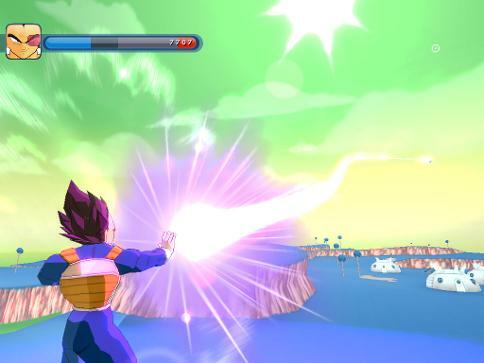 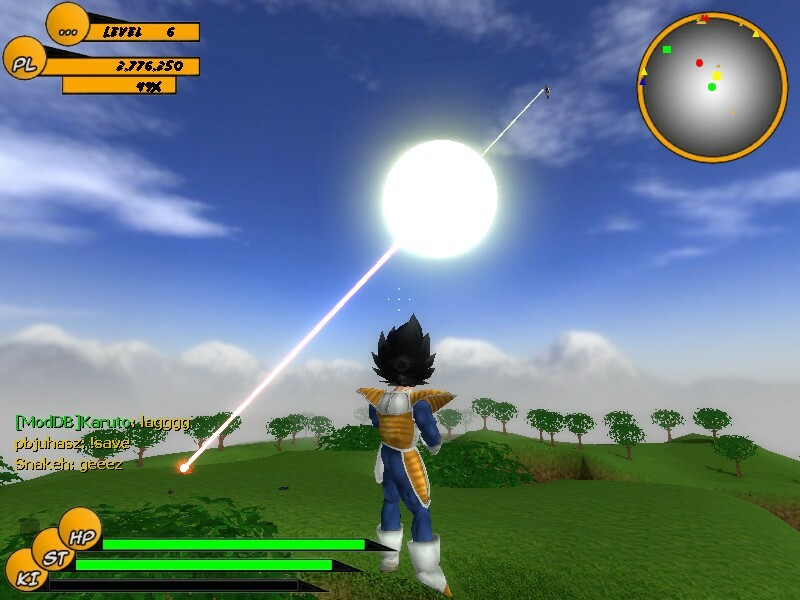 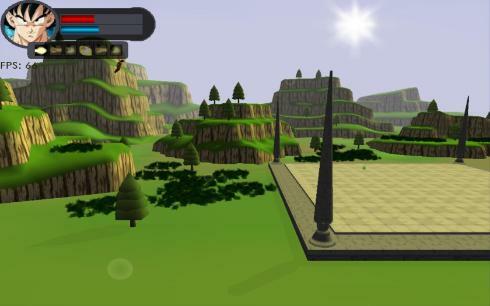 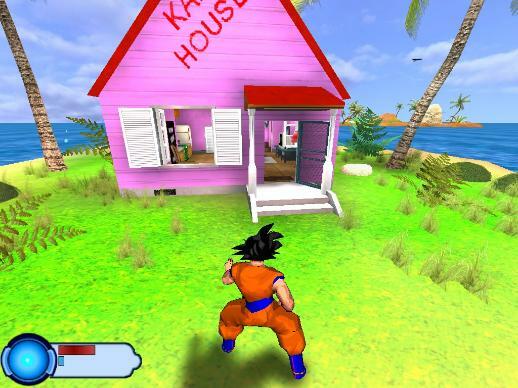 The aim of this project is to emulate the Dragonball Z world in an Action/RPG type scenario,and tell the story of the Z Fighters as best it can. 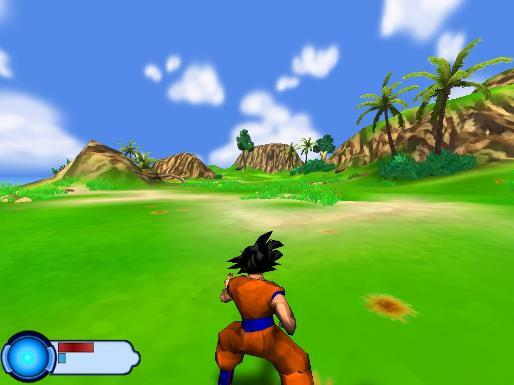 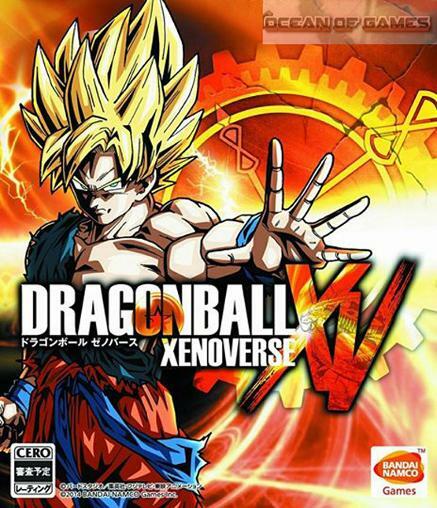 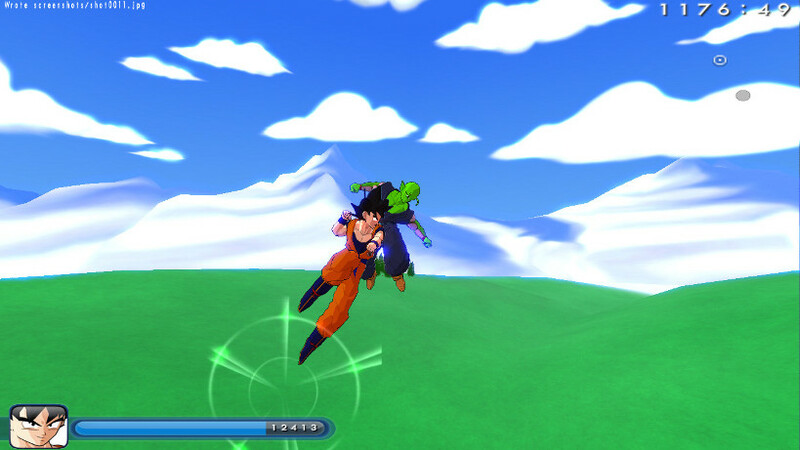 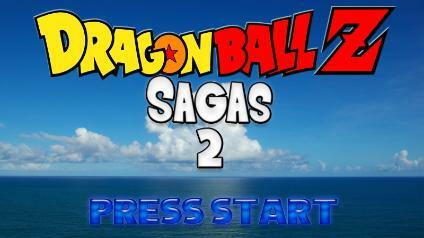 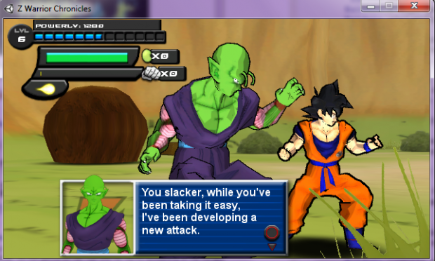 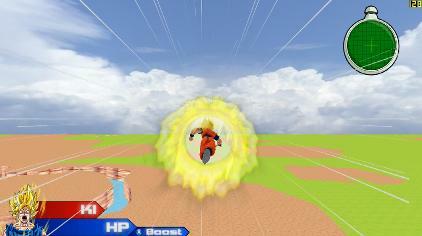 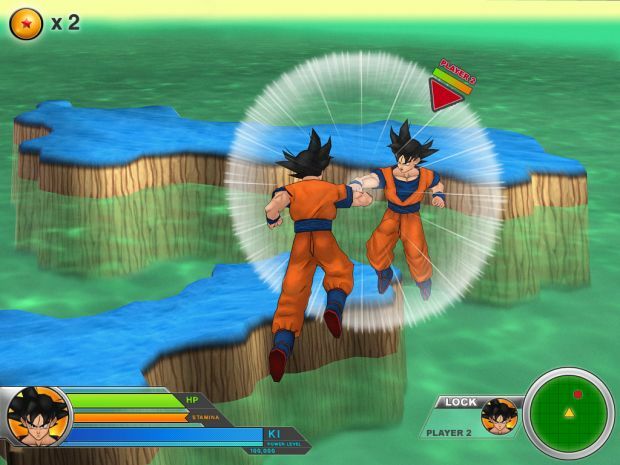 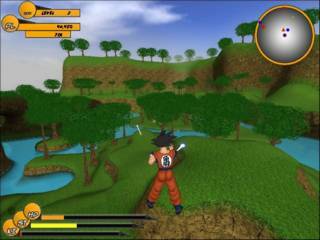 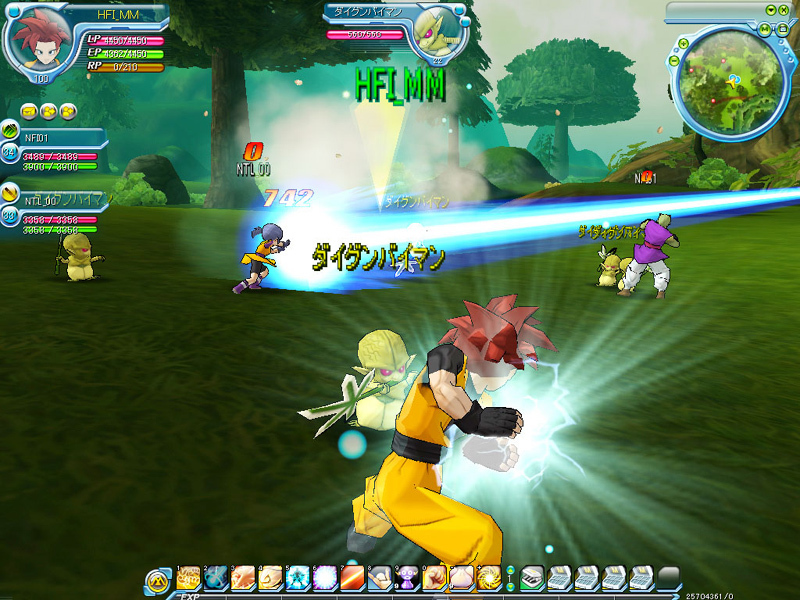 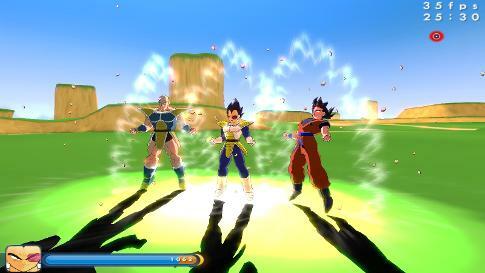 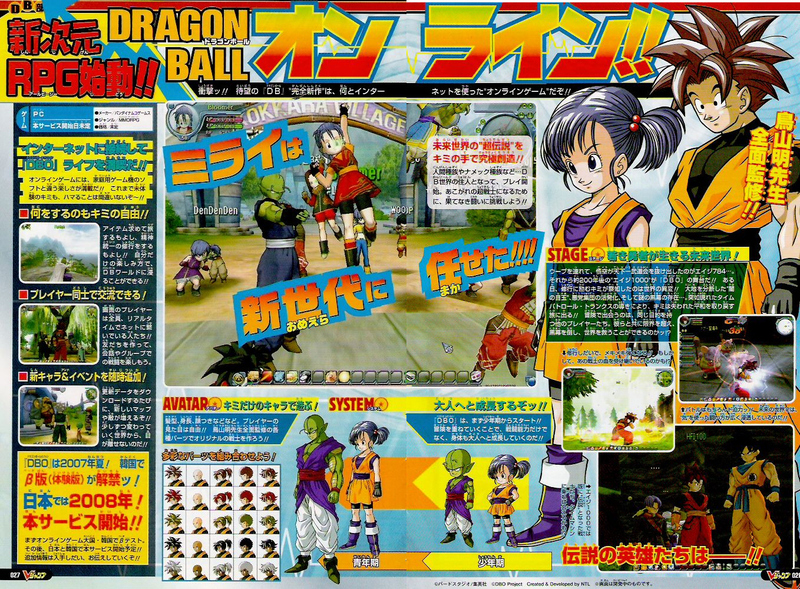 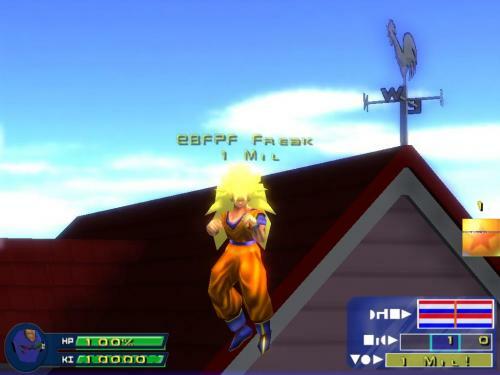 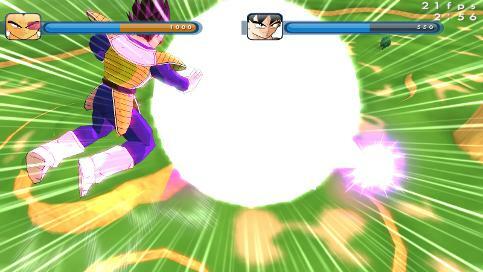 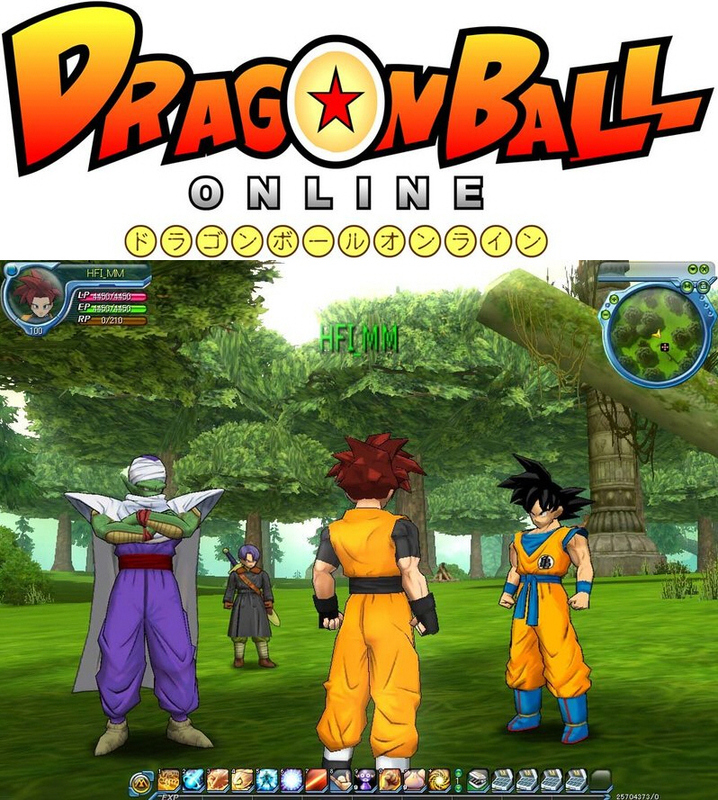 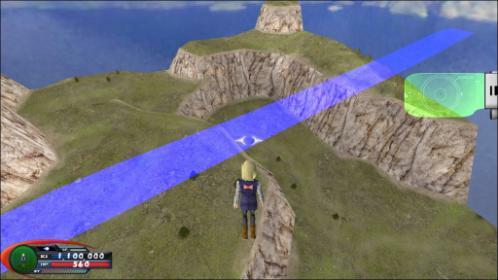 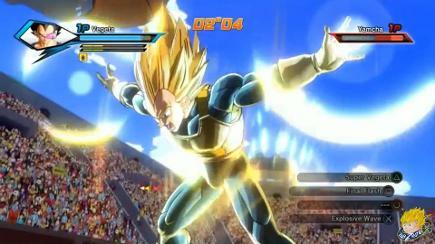 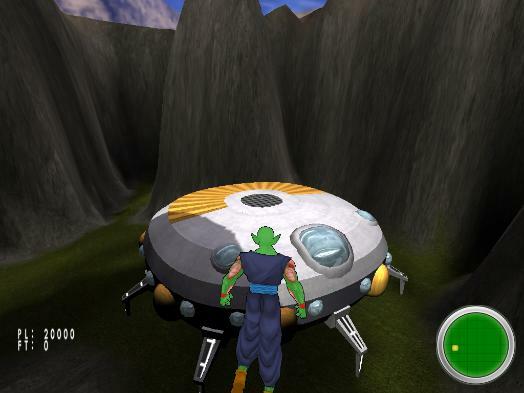 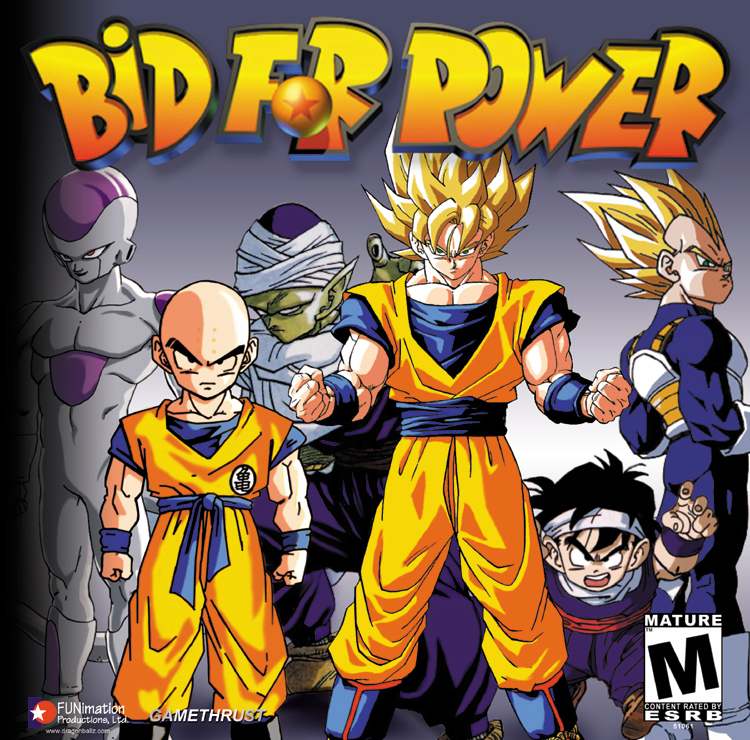 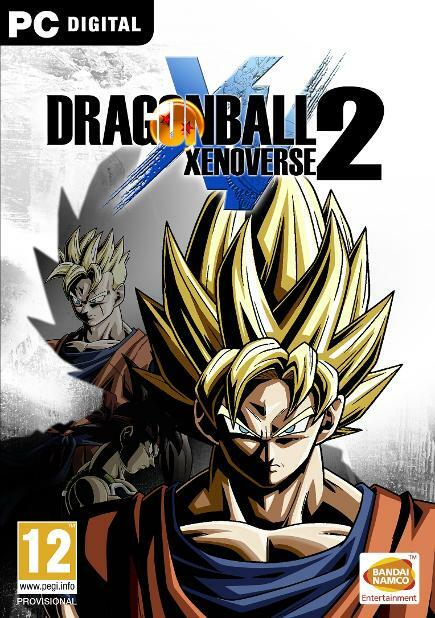 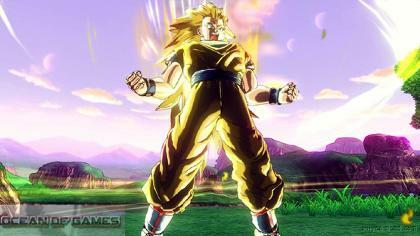 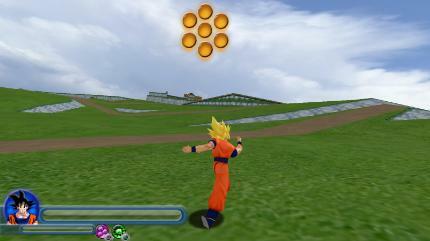 The gameplay is best described as a combination of Legacy of Goku 2 & Dragonball Z Sagas on the GBA & Playstation 2 respectively, along with a ton of Anime inspired gameplay elements as well. 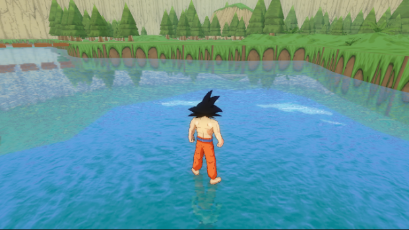 Production is naturally at a slow but steady pace due to the development team being only me, but I've invested all of my free time into this project and have no intention on stopping any time soon. 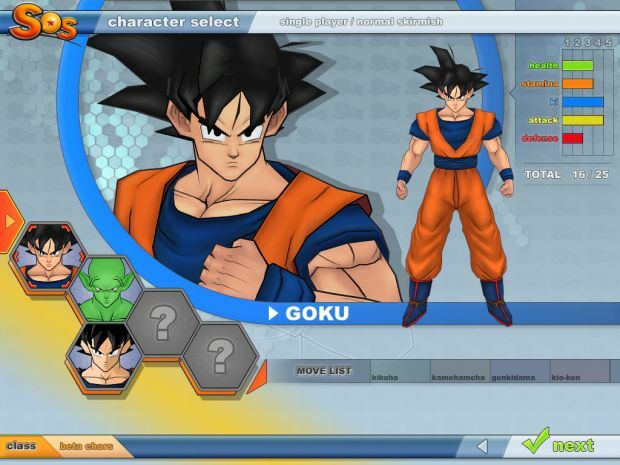 Step 2: Make a new folder. 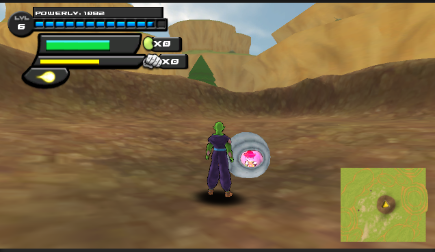 For Perfectcell you will see a pk3 file, although something went wrong making it, you'll need winrar to extract the files. 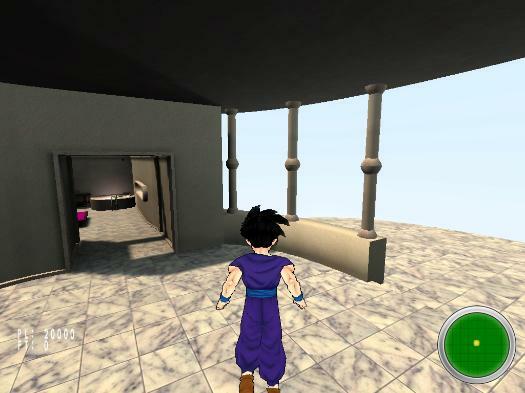 Then you copy the Scripts/players folder into your ZEQ2 folders and merge them. 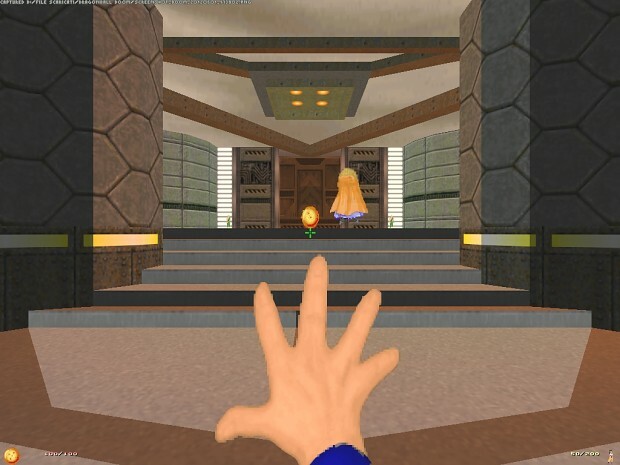 The maps should be real pk3's so simply moving them should give you Baldwin's map. 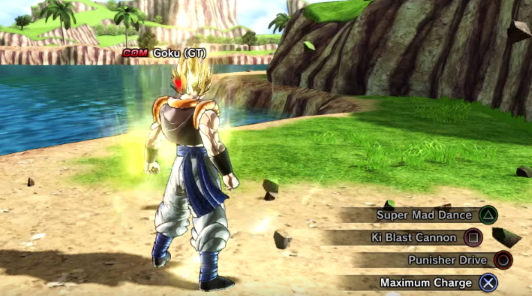 Information on cell: Cell is not supposed to be selected at a lower powerlevel, If you do select him you will get your health drained because of that. 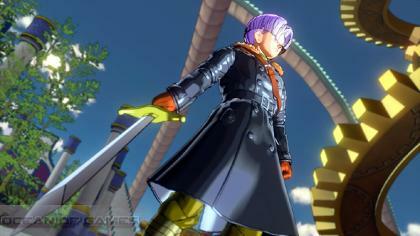 Cell is a biogenetic android so his fatigue system works really different compared to other characters..You will have to be carefull with planning your attacks. 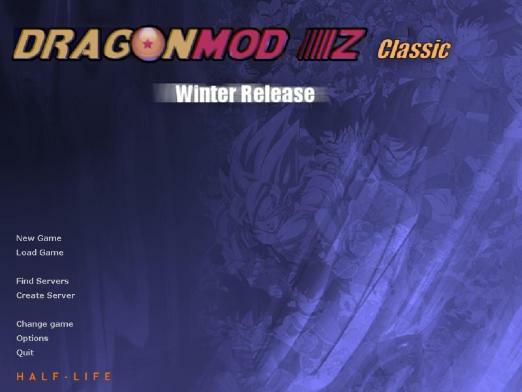 If a server is not completely updated it will not support the addons/updates made. 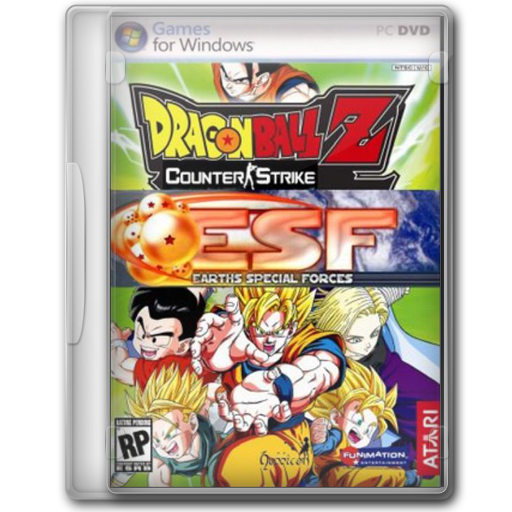 No need to buy Half Life 2 to play DB Source anymore To Play This game download Team Fortress 2 Which is now a Free game. 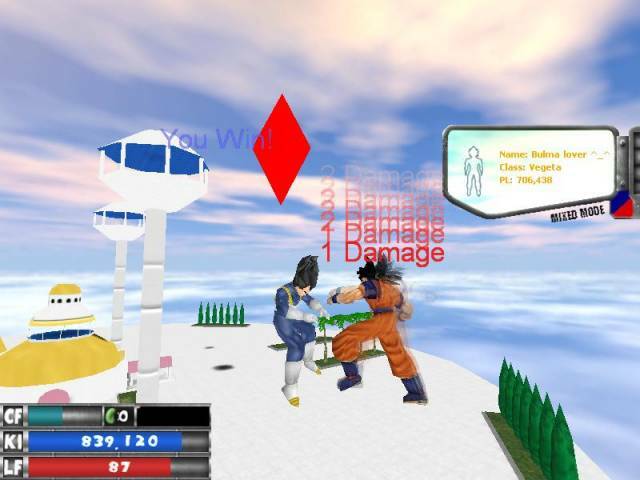 .An all time best game which has been updated to the maximum.